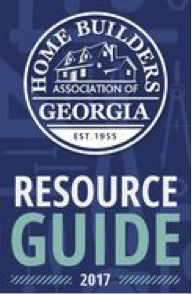 Did you know that the Georgia High Country Builders Association (GHCBA) is comprised of members from Gilmer, Fannin, and Pickens counties? Our membership continues to grow and as such strengthens your voice in these county communities. Home building is one of the largest industries in our communities. GHCBA gives our members the opportunity to network with other local builders, developers, and associated businesses. The best way to get involved is through participation in committees, chapters, or councils. Each allows you to meet within a contextualized area within the GHCBA. GHCBA is built on our Four Pillars (+ one cool fact). Advocacy: GHCBA advocates on your behalf to our local governments to promote continued growth and to be a voice for reasonable code interpretation, permitting and zoning issues. Government Affairs Committee- Our Builders Political Action Committee (B-PAC) activity has become an important way that we let our interests be known to our elected county officials and state NAHB officers. Networking: Through monthly membership meetings, unique platforms, and environments, you are able to network with companies near where you work and live as well as your fellow builders. Get involved with 1 or more of these subcommittees. You will understand the broad reach our association has and the economic impact it has on the area. Councils: Get involved with the other specialty councils such as the 55+Builders Council associated with the State. They are looking to grow. There are events all throughout the year like Builder Speed Dating, Meet the Builder, OBIE Awards, and many more that provide environments for you to grow and enrich your business. Education: Every builder needs their CE’s and GHCBA offers classes all throughout the year. Community Serve: Looking for a way to give back? GHCBA supports volunteerism and donations to several charities. 3-in-1 Membership: When you join GHCBA, you join the Home Builders Association of Georgia (HBAG) and the National Association of Home Builders (NAHB), as well as the sister counties that make up GHCBA. 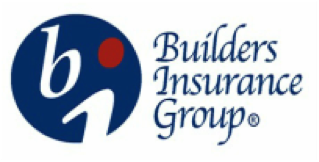 Build with confidence knowing you have coverage backed by one of the leading property and casualty insurance providers for the home building, trade, remodeling and light commercial building community. We’ve delivered quality, caring service and comprehensive coverage at competitive rates since 1992. 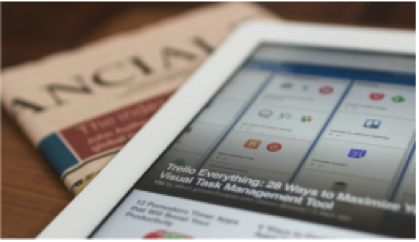 We’re the trusted partner of over 16,000 businesses just like yours. 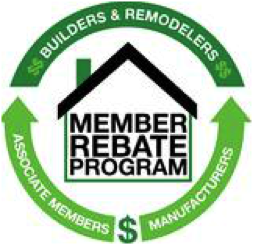 The Member Rebate Program is a free member benefit of the State Home Builders Association that is available to all active Builder and Remodeler Members. There are currently over 40 of the country’s leading Manufacturer Brands participating in the Member Rebate Program. It takes just 3 simple steps! 1) Register 2) Submit a Claim 3) Receive a Rebate Check! Over 70% of participants received more than their annual dues to their association last year! As an NAHB benefit, members have access to discounts and savings opportunities offered by many top companies such as: Lowes, GM, 2-10 Home Buyers Warranty, Geico, Dell, TransFirst, UPS, Hertz, Associated Petroleum Products, Avis, Budget, Office Depot, Omaha Steaks, YRC Freight, Endless Vacation Rentals, Hewlett Packard, FTD, 4 of the top wireless carriers, and MANY more! A Liveable Lifestyle (ALL) Home is a voluntary certification program presenting design features built into a new home or within a remodeled home that promote a liveable and accessible lifestyle. It is a home for ALL people – young or old, and of all abilities. ALL is a State-wide program. It works for builders and consumers in all price points and home types. To learn more about this exciting opportunity and/or to get involved, please visit the ALL website or contact HBAG Regulatory Affairs Consultant Bettie Sleeth. Click here to view the ALL Certified Home Criteria. The GHCBA through the Home Builders Association of Georgia has partnered with Snazzy Traveler to bring exclusive travel benefits and savings to GHCBA membership. on thousands of hotels, cars, cruises, activities and more all year long. Go to www.SnazzyTraveler.com to learn more. If you an HBAG member looking to join please call 404-763-2453 or email kmurphy@hbag.org. The Georgia Builder is the official magazine of the GHCBA and the HBAG. 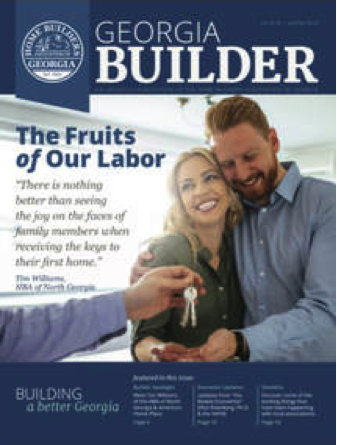 The Georgia Builder is published bi-monthly and features industry stories, articles, and resources of interest to builders and contractors in Georgia. Contact Kailey Murphy for information regarding advertising. Visit www.hbagforum.com and add your voice to today’s important issues for builders! Join the conversations on our new BUILDER FORUM. Go to HBAGForum.com and bookmark it today! The HBAG Resource Guide is the annual membership directory containing useful contact information for Senior Officers, local HBA’s, committees and more.